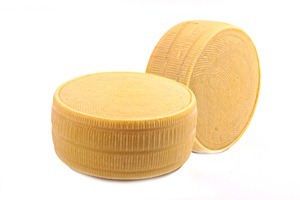 As a trusted and established Melbourne cheese wholesaler, we have almost 20 years’ experience supplying pasta manufacturers, restaurants and cafes with delicious pecorino and parmesan from our Glenroy factory. 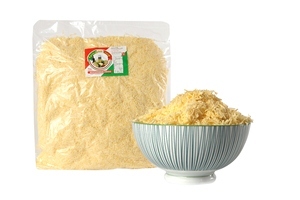 Our parmesan is available grated, shaved or shredded or in whole blocks or wedges. 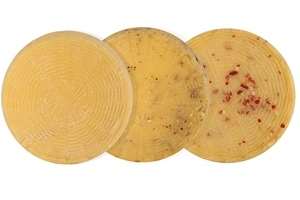 Pecorino is available in blocks or wedges. Both our parmesan and pecorino are also halal. 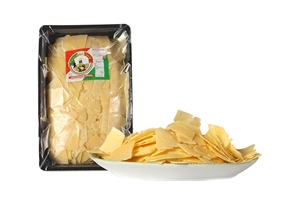 We also make a delicious range of fetta cheese, yoghurt, ricotta, stretched cheese, haloumi, and more. Whether you’re looking for a Melbourne cheese wholesaler to supply stock for your restaurant, or deli, or you’re a caterer looking for a supplier, our customer service staff are willing and waiting to respond to your enquires. Contact us today on (03) 9306 2516 or cottagecheesefarm@bigpond.com. 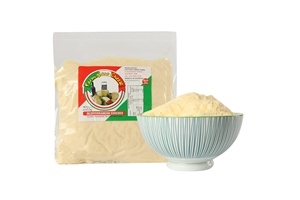 To see the ingredients and pack size of each product, click on product photos below.